News | | Published: 12:48, Friday February 1st, 2019. The Welsh Innovation Centre for Enterprise has opened its next round of funded spaces for start-ups and entrepreneurs. The funded spaces are through the ICE 50 programme, which offers 50 businesses a full-time desk space, internet access and mentoring for 12 months. 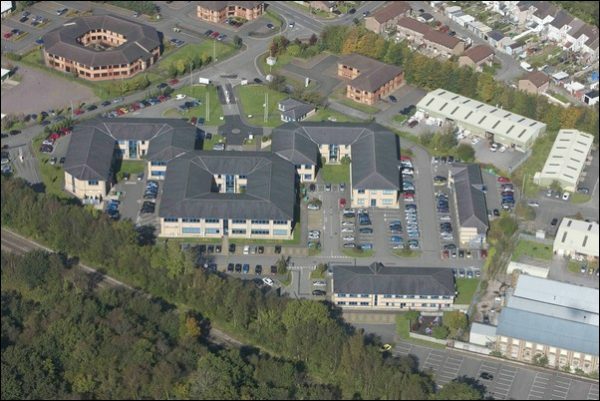 Welsh ICE, based at Caerphilly Business Park, was last year announced as one of five Welsh Government sponsored hubs to support economic development across Wales. The hubs are funded by the European Regional Development Fund through the Welsh Government and will see more than £4 million invested to provide support for new and growing businesses. ICE Campus Director Jamie McGowan said: “The ICE 50 is our flagship support model, giving businesses a home, along with the support they need to get their enterprises off the ground. This support, and the unique community at ICE, has meant that more than 77% of businesses that start at ICE go on to survive for three or more years – higher than the UK average of 61%. Minister for Economy and Transport Ken Skates AM said: “I’ve seen first-hand how ICE 50 can help budding businesses and would encourage anyone who thinks it might prove beneficial to them to apply and see whether they too can benefit.